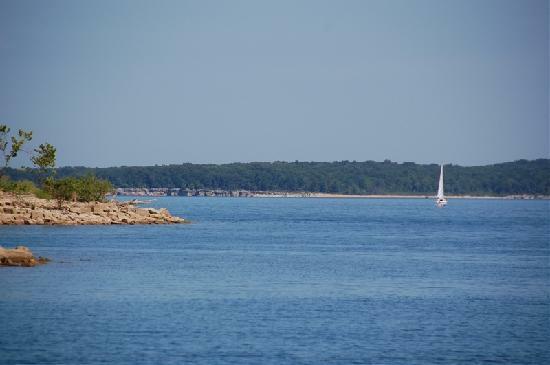 A boating accident on Stockton Lake resulted in a serious injury as the victim was taken by ambulance to Citizens Memorial Hospital in Bolivar. A young man was riding a wakeboard towed by a boat. He was hurt when he fell forward and hit his face on the wakeboard. He was wearing a life jacket.